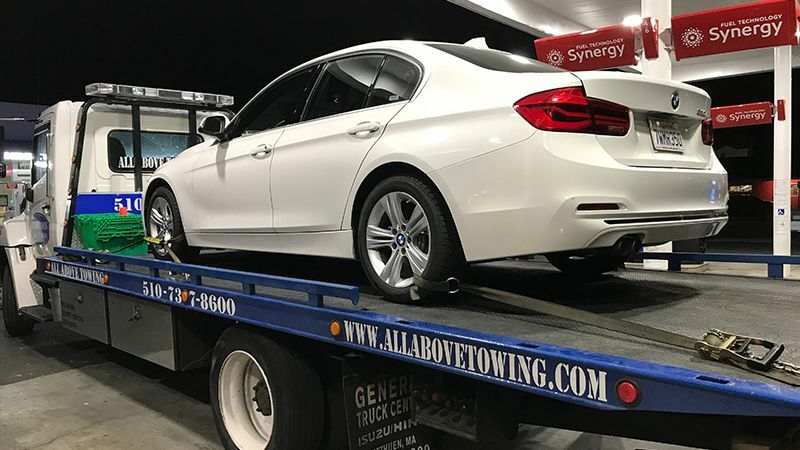 In an accident or a roadside emergency, when you are stranded, Towing Services and Roadside Assistance in Fremont is the right place to call. All our friendly and experienced technicians are hands down, the best experts in Towing Services and Roadside Assistance. Our service units can carry and relocate your donated car, motor cycle, bobcat tractor, and light truck. Also, we can remove unauthorized parked vehicle, or an abandoned car both short and long distance. 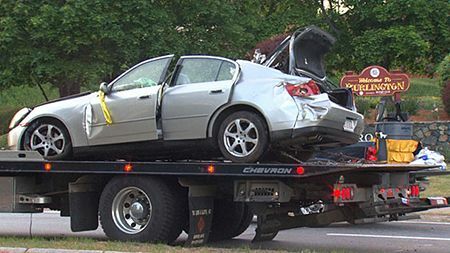 Our towing services, roadside services, emergency towing services will get you going professionally. Hence, expertly offering you peace of mind. Furthermore, we also assist you in light mechanical situations such as tire changing, jump start, fuel delivery and lockouts. If your car breaks down on the side of the road, don’t hesitate to call us. 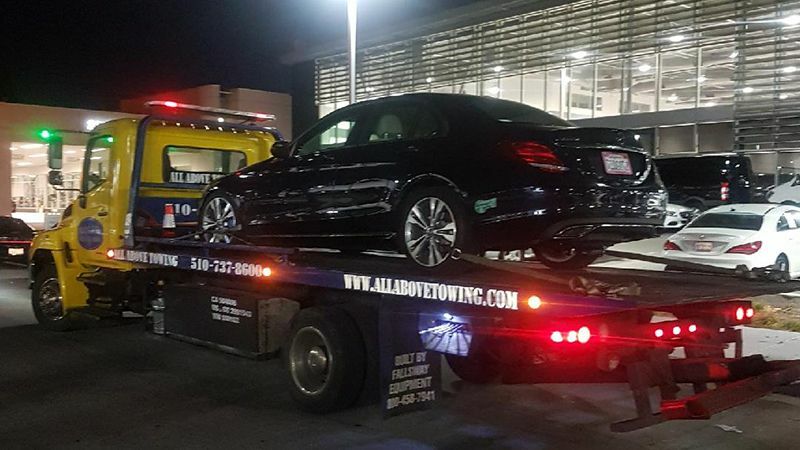 Our 24 hour Towing and Roadside Assistance as well as our excellent customer service is right on point and not too long away from you in any roadside emergency situation. No matter you are facing a severe weather conditions or flat tire crisis, our emergency towing resources, including our professional technicians, tow trucks, accident clean up team will be there to assist you. Running out of gas doesn’t happen too often since most late model cars have a sensor that will alert the driver when fuel is low in the tank. 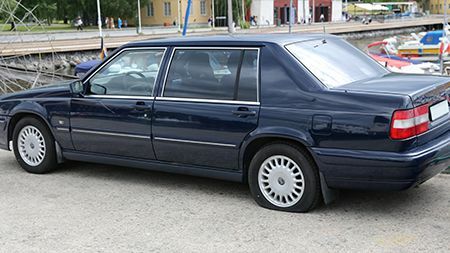 Most drivers try to correct the problem as soon as possible. 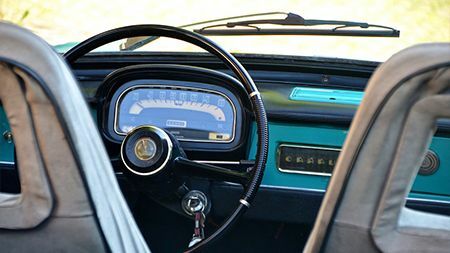 However, a driver trying to reach a particular gas station or driving in an unfamiliar area might unintentionally drive until the tank is empty. 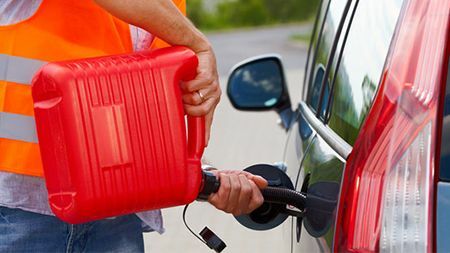 We will offer to deliver gas to a stranded driver, if they’re near enough; otherwise, vehicle towing is the most common solution. 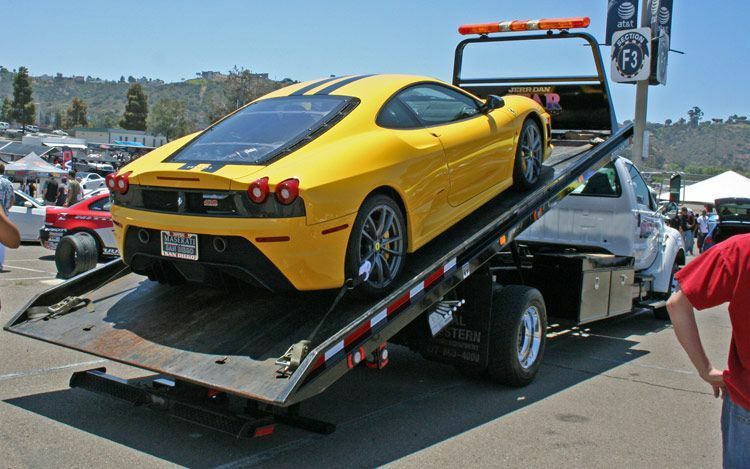 If you own a business, Our Towing Company can provide tow away services for your parking areas. In some areas where parking is scarce, vehicle owners may attempt to park in private lots intended for customers, employees or apartment tenants. This can create parking problems for the intended users. 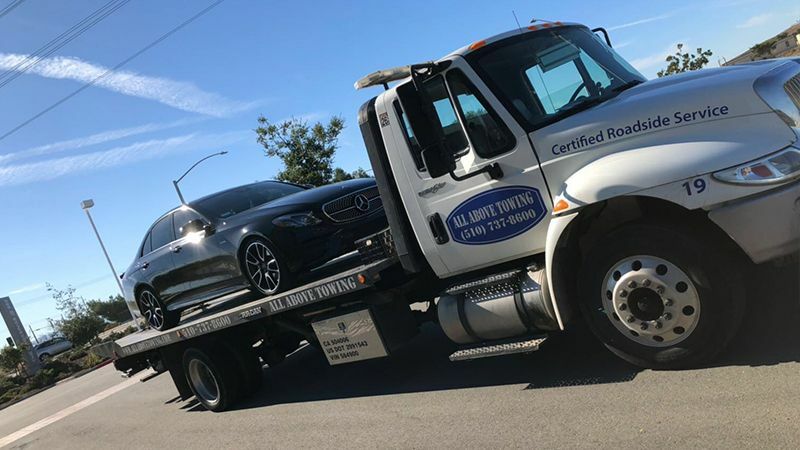 Our friendly technicians can help solve this by towing illegally parked vehicles from your property and most often this service is free to the business owner. 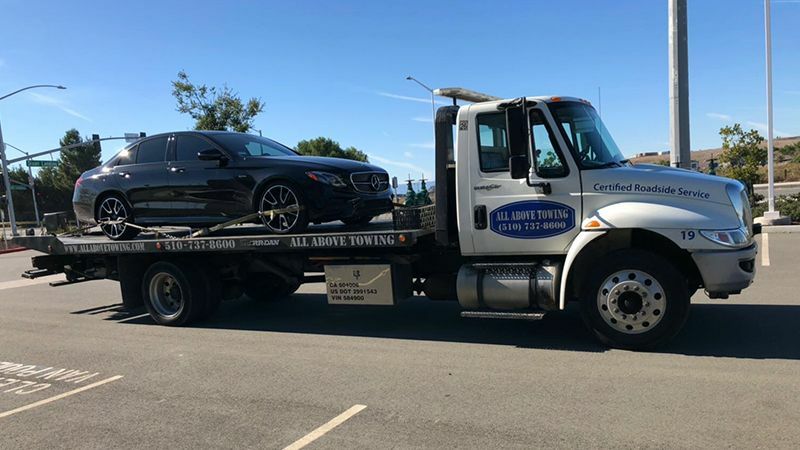 Among the many towing services in Fremont and Bay area, you can surely choose us because we have been in the business for some time, and thus our services are top notch. It is a known fact that the more the experience, better the quality of the service. Moreover, we are completely honest with you; we believe in information transparency; our mechanics are reliable and accurate, and our services are the best. 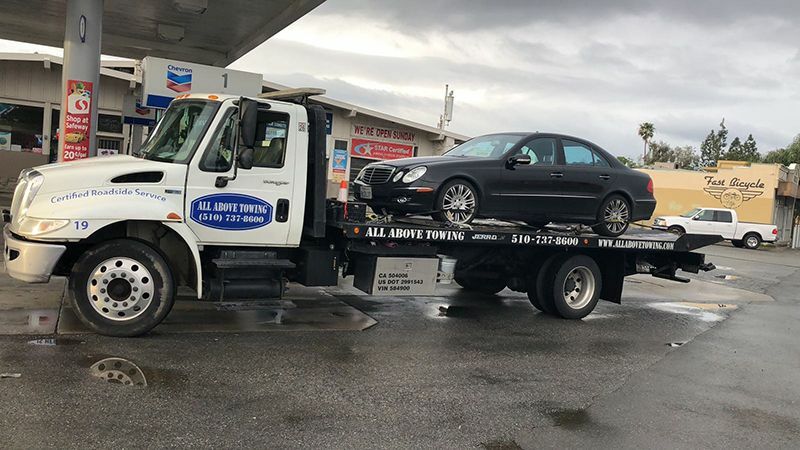 We as a roadside assistance business in Fremont, are armed with all the modern amenities and also have all the modern equipment at our disposal. All the equipment necessary for the towing services like tow dollies, chain binders, dolly straps and wheel lift are available here. With these state of the art machinery, you can easily reply to us that your car will receive the best treatment possible. For more information call us at 510-537-8600.